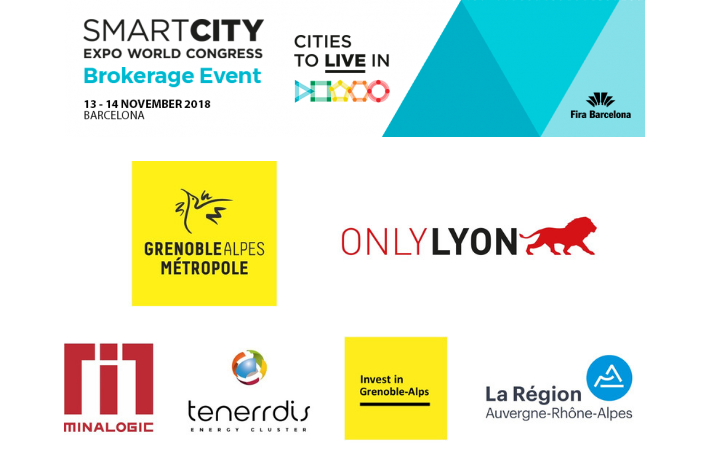 The region’s smart city ecosystem will be attending Smart City Expo World Congress, the leading international smart city trade show, under the banners of the Grenoble and Lyon intermunicipal authorities, Grenoble-Alpes Métropole and Grand Lyon. Group pavilion: "Grenoble highlights smart solutions from the French Alps"
Grenoble-Alpes Métropole and local economic development agency Invest in Grenoble-Alps are partnering with clusters Minalogic and Tenerrdis this year for the event. The partners placed a particular focus on promoting Grenoble’s smart city technologies. 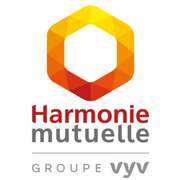 And, for the third year running, a group booth (“Grenoble highlights smart solutions from the French Alps”) will be run with the support of Hewlett-Packard Enterprise. The booth will host ten exhibitors, including six Minalogic members, and will highlight the Grenoble ecosystem’s technological innovations. 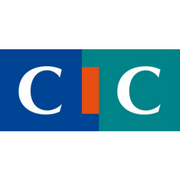 On Wednesday, November 14 Grenoble Alpes Métropole’s Vice President for Higher Education, Research, Innovation, and International Relations, Claus Habfast, will sit on a panel on “DATA-DRIVEN CITIES & CLOUD: Making the Most of Data in a Multi-Cloud World” from 11:45 a.m. to 1:45 p.m.
"Grenoble highlights smart solutions from the French Alps"
Group pavilion "Lyon Smart City, driving health and well-being for all citizens"
Like last year, the Greater Lyon Intermunicipal Authority will host a group pavilion under the OnlyLyon banner. The pavilion, entitled “Lyon Smart City, driving health and well-being for all citizens”, will showcase innovative and differentiating smart city projects in Lyon, with a particular focus this year on health and well-being. The Greater Lyon Intermunicipal Authority will exhibit with ten partners at the pavilion. Inhabitants will be at the center of discussions on this year’s theme, and issues like air quality, inclusive cities, support for at-risk populations, and cybersecurity for industrial and urban systems will be addressed. On Tuesday, November 13 from 2:30 p.m. to 4:30 p.m. the Greater Lyon Intermunicipal Authority will host a pitch session for Lyon stakeholders facilitated by TUBA and Aderly at the Business France Pavilion as part of the second edition of the Business to Cities event. The pitch session will highlight innovative public-private partnerships that respond to users and their needs while addressing urban challenges. On Wednesday, November 14 at 12 :30 p.m. an appetizer luncheon will be held at the Lyon pavilion (booth D504) with Karine Dognin-Sauze, Greater Lyon’s Vice President for Innovation, Smart City Projects, Digital Development, and Smart Mobility, on hand to present the local smart city policy and solutions developed by Lyon’s partners. Minalogic is thrilled to promote the region’s ecosystem with the support of the Auvergne-Rhône-Alpes regional government and will co-host a networking reception on Wednesday, November 14 at 5:30 p.m. at the Business France booth (B297). Cluster Lumière, which is also co-hosting the reception, will be at the France pavilion with three of its member companies, who will present their smart city solutions.